Do you want to look like ice-princess Elsa from Frozen at the altar? Now you can with a wedding dress inspired by the Disney hit film. Bridal designer Alfred Angelo is collaborating with Disney to create a wedding gown based on Elsa’s now-famous icy-cold look. According to InStyle, which first previewed the look, the dress will be available in January 2015 at Alfred Angelo stores and at alfredangelo.com. 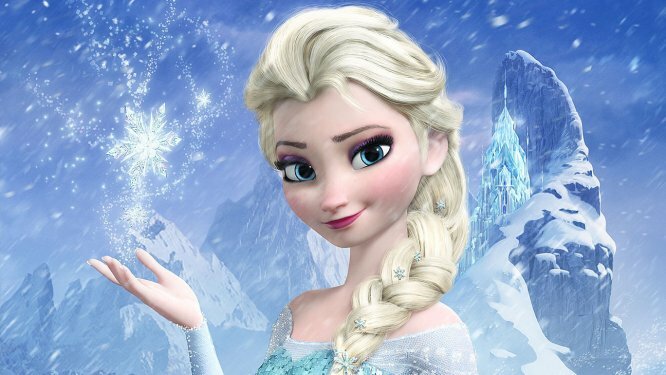 As for having Elsa’s (Idina Menzel) incredible voice to sing “Let It Go” — well, you’re on your own there.